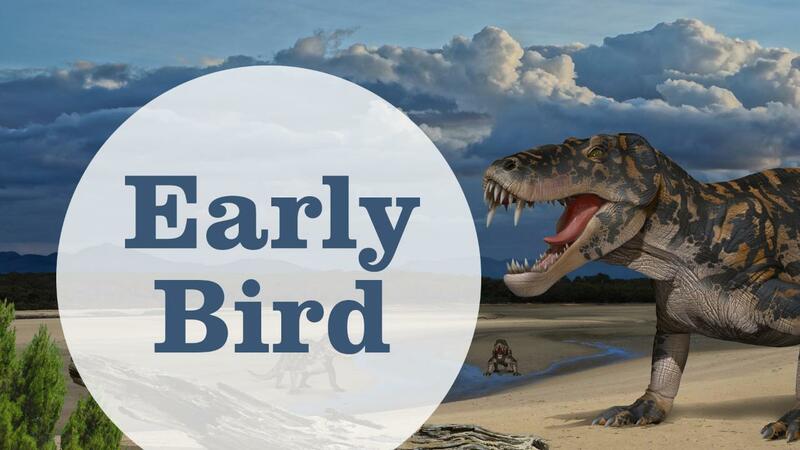 This is a great chance to beat the crowds and explore Life Before Dinosaurs: Permian Monsters before our doors open to the general public. You will receive a short introduction from a Museum Host, and then you are free to wander through the exhibition at your own pace. 1-hour duration. Spaces are limited. 9 AM - 10 AM every day.